It’s an old saying but one that is being questioned more and more in an age of internet feedback and online reviews. Is the customer really always right? We can blame Selfridges for the phrase ‘The customer is always right’. And while it’s a nice idea, especially if you’re a customer, it’s not always true. In fact, by sticking with it you could start to damage your businesses reputation. We consider the proposition that, just maybe, the customer isn’t always right. While not all complaints will be based on fact, the general public don’t know this. 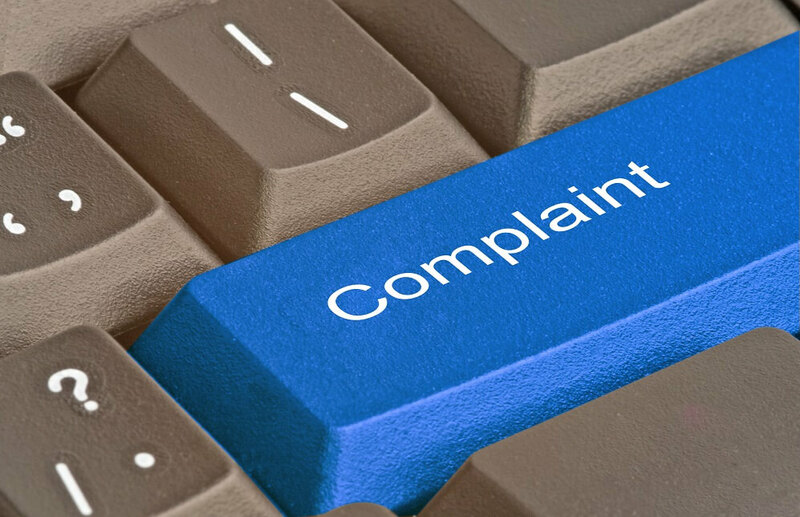 And with online reviews and complaints now visible to the wider public, admitting the customer is always right is the same as admitting that your company is at fault. If the customer is wrong, it’s your customer service team’s job to make this clear – without coming across as bullying, nasty or spiteful. Try plainly pointing out to them the reality of the situation, backed up with hard facts. The chances are there will be a kernel of truth in their complaint. Try and get to the bottom of it. Are they really angry about what they’re complaining about or is it something else to do with the business? Talk to them like a person – try and remember how you have felt when treated badly by a company. By saying to your staff – especially your customer service team – that customers are always right, you’re saying to them they’re always wrong. It’s hard to be effective in your job if you know you’re always coming from a defensive position. By letting them make the decisions as to who is right or wrong themselves, you give them the power. They might still want to handle untrue complaints as if the customer was right, but it should be their prerogative. 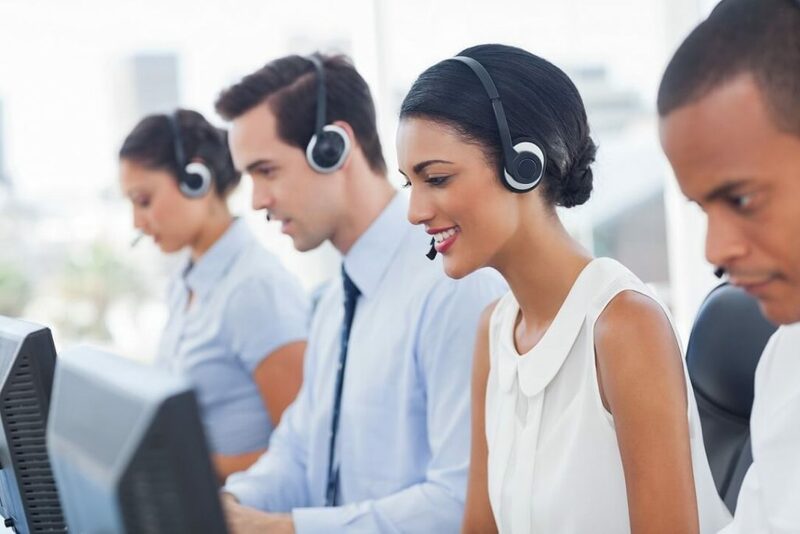 Angry customer service teams – whether online or on the phone – don’t make good customer service teams. By saying customers are always right you devalue the team’s role, making them less effective at doing their job. It also means you’ll spend more time on the angry customers than on the ones you can actually help. If the customer is wrong and is taking up time, try and bring the interaction to a close. Tell them there’s nothing more you can do, and that they’re welcome to take their custom elsewhere. Even if they’re wrong, you can learn something from every complaint from how to handle difficult customers to insights on how people view your company. People are less likely to falsely complain to a company they like. If you’re getting a lot of complaints that are untrue, you might have a public image problem. This entry was posted in Blog on 18th August 2015 by Julie Tucker.